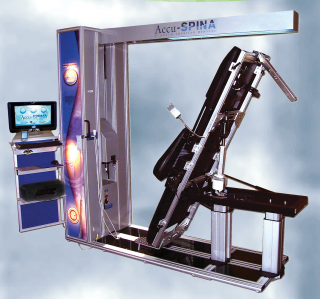 Rooted in the principles of traction but evolved to a more sophisticated level of comprehensive physical medicine. Multiple treatment variables allow the clinician to apply square, triangular, or sine-wave algorithms that are customizable for different patient needs. 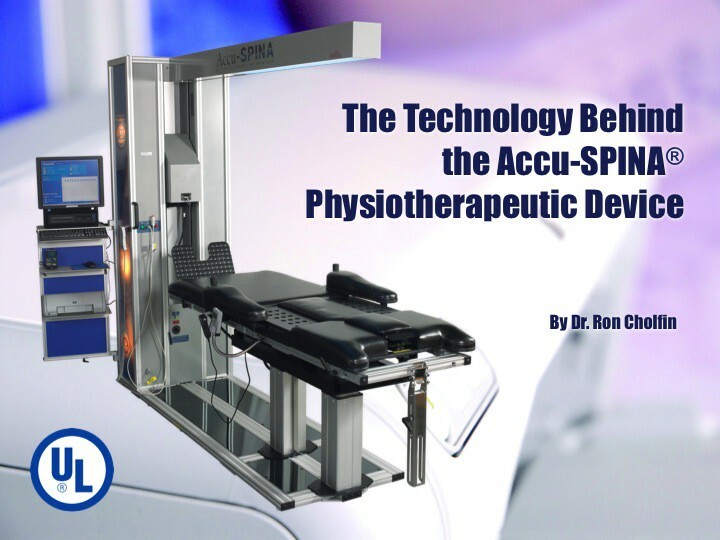 What sets the Accu-SPINA Apart? New Accu Brochure PDF Layout.